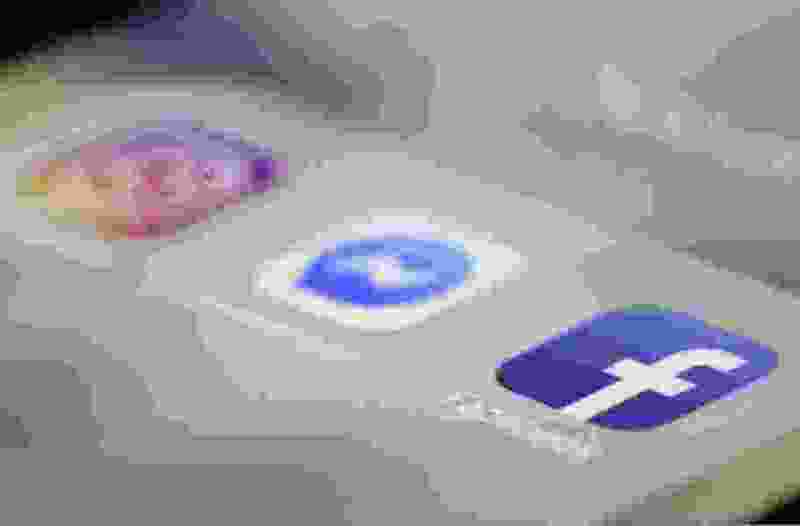 (Jenny Kane | Associated Press file photo) Facebook, Messenger and Instagram apps are are displayed on an iPhone on March 13, 2019, in New York. Recently, social media has been getting a bad rap in the news and media. Using social media is claimed to be damaging to both your individual health and social life. However, the key in this controversy — whether social media is beneficial or not — is the use of this medium. According to a University of Missouri study that was published by MU News Bureau, people who used Facebook to envy other people’s lives were more prone to experience depression. This indicates that social media itself is not harmful, but the way you use it can be. Social media can be used to create and maintain relationships with friends from short and long distances. For example, out-of-state college students can keep in contact with their friends and family through Facebook and Instagram posts. To a greater extent, social media can be used to connect like-minded individuals or support groups such as Alcoholics Anonymous that provide users with support for individuals struggling with alcoholism. Ultimately, people’s use of social media determines their experience. Social media becomes beneficial to the user when it is used as a means to establish connections and support systems.